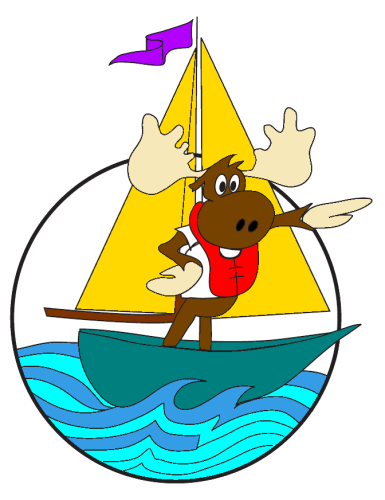 Just for camping, Rosebery Provincial Park is located just north of New Denver, on Highway 6. 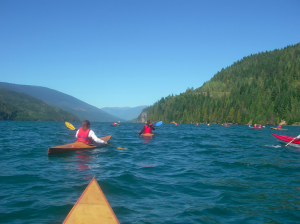 To the west, across Slocan Lake, is the magnificent Valhalla Provincial Park. 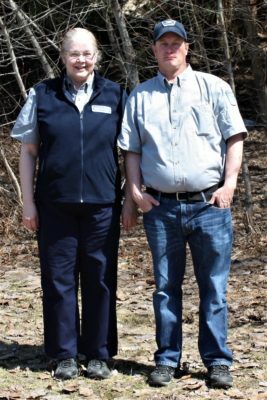 Tucked along the banks of Wilson Creek, this park has an intimate, forested creek setting that offers secluded camping for overnight travellers or visitors seeking more adventure. 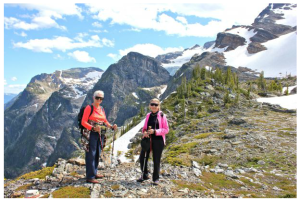 It is a good staging area for backcountry exploration of nearby Valhalla, Kokanee Glacier and Goat Range Provincial Parks. Visitors can also explore the numerous ghost-mining towns nearby and after an exciting day, relax in the many commercial or undeveloped natural hot springs in the area. 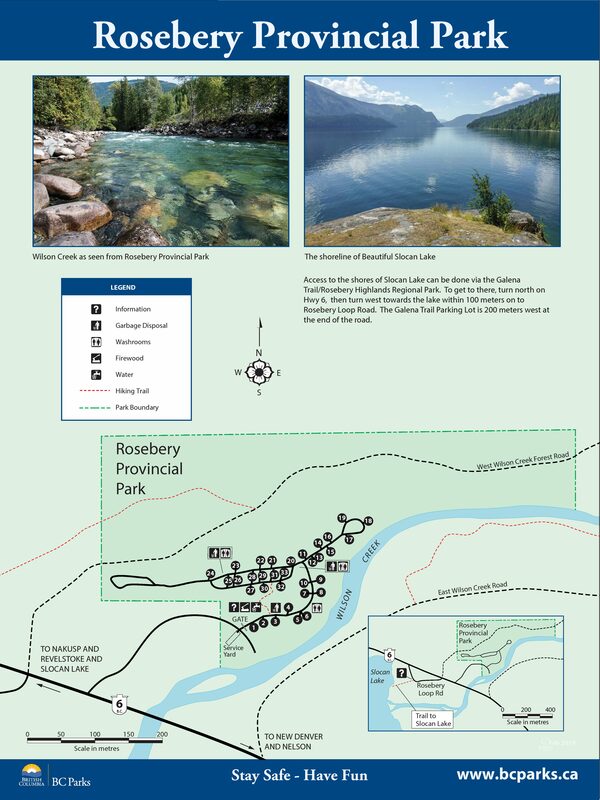 Park Location: 5 km north of New Denver, 40 km south of Nakusp. Reservations Available: Reservations can be made for this park by contacting Discover camping at 1-800-689-9025 or online at www.discovercamping.ca. Cold water is available for cooking and drinking. A hand pump is located at the park entrance. This park has three sets of pit toilets conveniently located in the campground. 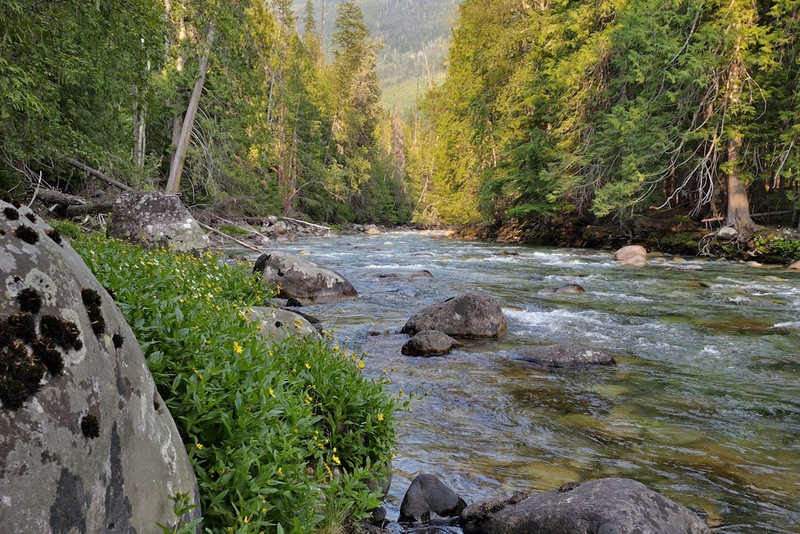 This park has one campground with small, shady, intimate forested sites in a mixed forest of fir and lodgepole pine. The campground has 33 vehicle accessible sites, 2 of these are doubles and 2 have tent pads. 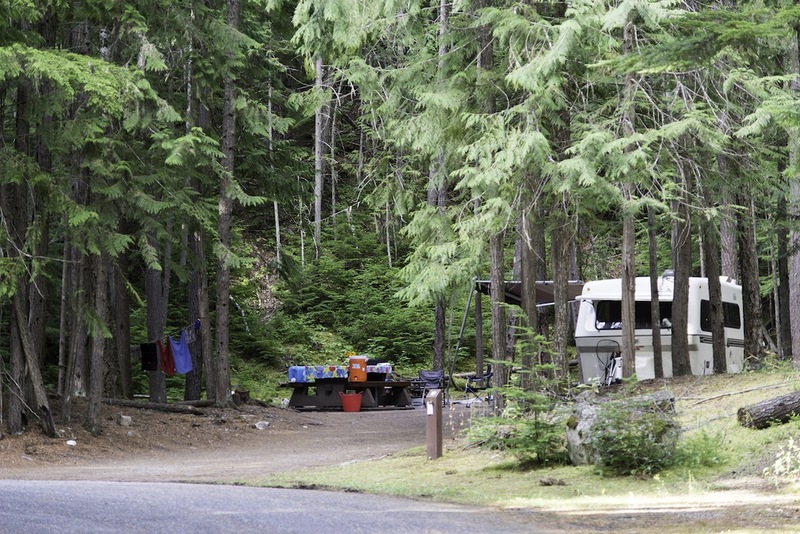 To accommodate larger recreational vehicles there are 6 pull-through sites. Limited parking is available for extra vehicles. Services are offered in the high season between May and September. This park offers vehicle accessible campsites on a first-come, first-served basis as well as reservations. Visitors can select any site and staff will come to collect fees. A park gate is located at the park entrance. The closest store and pay phone are in New Denver, 5km south on highway 6. BC Senior’s Rate (day after Labour Day to June 14 only): $10.00 per senior party/night. 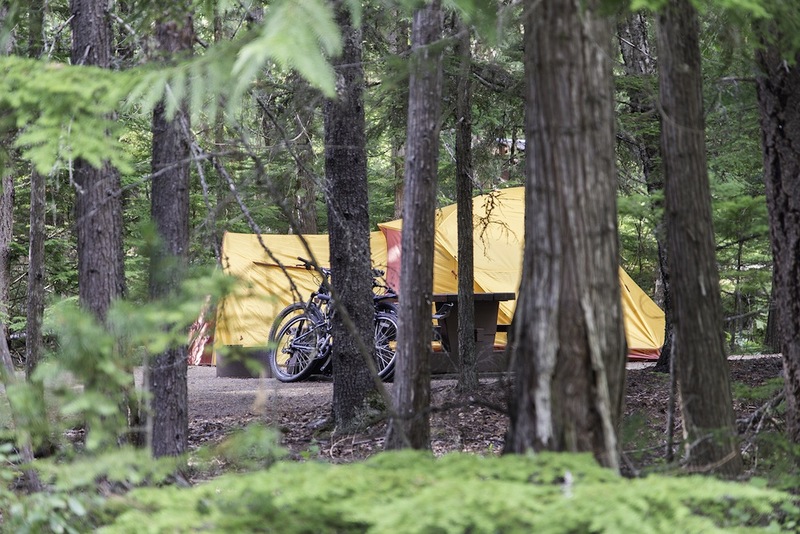 Read the User Fees Policy for information on Senior Camping Discounts. 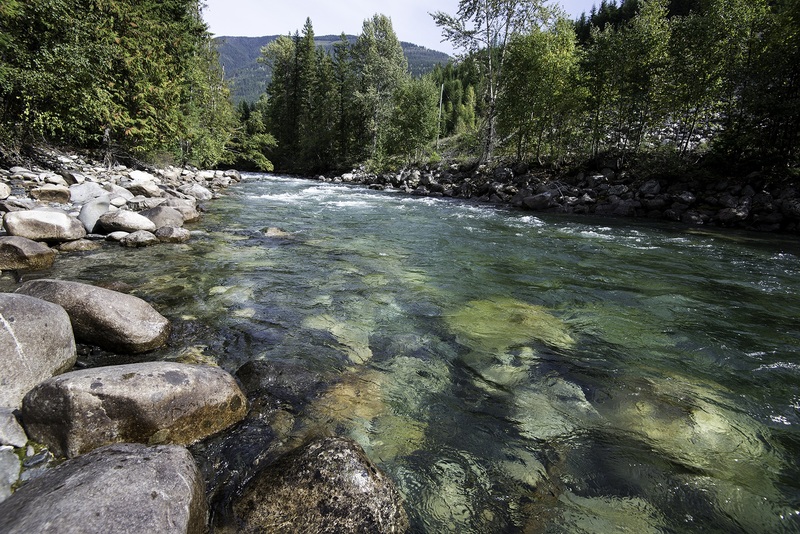 Please visit the BC Parks website (http://www.env.gov.bc.ca/bcparks/fees/) for a full disclosure of fees and fee policy. Pets/domestic animals must be on a leash at all times and are not allowed in beach areas or park buildings. There is no off leash area this park. You are responsible for their behaviour and must dispose of their excrement.